A shadow banking system is the group of financial intermediaries facilitating the creation of credit across the global financial system but whose members are not subject to regulatory oversight. The shadow banking system also refers to unregulated activities by regulated institutions. Examples of intermediaries not subject to regulation include hedge funds, unlisted derivatives and other unlisted instruments, while examples of unregulated activities by regulated institutions include credit default swaps. The shadow banking system has escaped regulation primarily because it does not accept traditional bank deposits. As a result, many of the institutions and instruments have been able to employ higher market, credit and liquidity risks, and do not have capital requirements commensurate with those risks. Subsequent to the subprime meltdown in 2008, the activities of the shadow banking system came under increasing scrutiny and regulations. 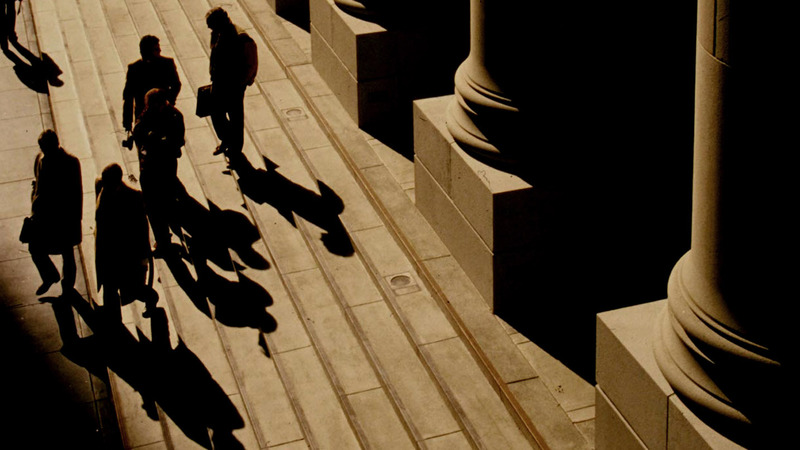 Shadow banking is a blanket term to describe financial activities that take place among non-bank financial institutions outside the scope of federal regulators. These include investment banks, mortgage lenders, money market funds, insurance companies, hedge funds, private equity funds and payday lenders, all of which are a significant and growing source of credit in the economy. Despite the higher level of scrutiny of shadow banking institutions in the wake of the financial crisis, the sector has grown significantly. In May 2017, the Switzerland-based Financial Stability Board released a report detailing the extent of global non-bank financing. Among the findings, the board found that non-bank financial assets had risen to $92 trillion in 2015 from $89 trillion in 2014. A more narrow measure in the report, used to indicate shadow banking activity that may give rise to financial stability risks, grew to $34 trillion in 2015, up 3.2% from the prior year and excluding data from China. Most of the activity centers around the creation of collateralized loans and repurchase agreements used for short-term lending between non-bank institutions and broker-dealers. Non-bank lenders, such as Quicken Loans, account for an increasing share of mortgages in the United States. One of the fastest-growing segments of the shadow banking industry is peer-to-peer (P2P) lending, with popular lenders such as LendingClub.com and Prosper.com. Who Is Watching the Shadow Banks? The shadow banking industry plays a critical role in meeting rising credit demand in the United States, and although it’s been argued that shadow banking’s disintermediation can increase economic efficiency, its operation outside of traditional banking regulations raises concerns over the systemic risk it may pose to the financial system. The reforms enacted through the 2010 Dodd-Frank Wall Street Reform and Consumer Protection Act focused primarily on the banking industry, leaving the shadow banking sector largely intact. While the Act imposed greater liability on financial companies selling exotic financial products, most of the non-banking activities are still unregulated. The Federal Reserve Board has proposed that non-banks, such as broker-dealers, operate under similar margin requirements as banks. Meanwhile, outside of the United States, China began issuing directives in 2017 directly targeting risky financial practices such as excessive borrowing and speculation in equities.